NTPC\'s Rs.700-Crore Tax-Free Bond Issue Opens On Wednesday, State-run power generator NTPC said that its Rs.700 crore tax-free bonds public issue will open on Wednesday. 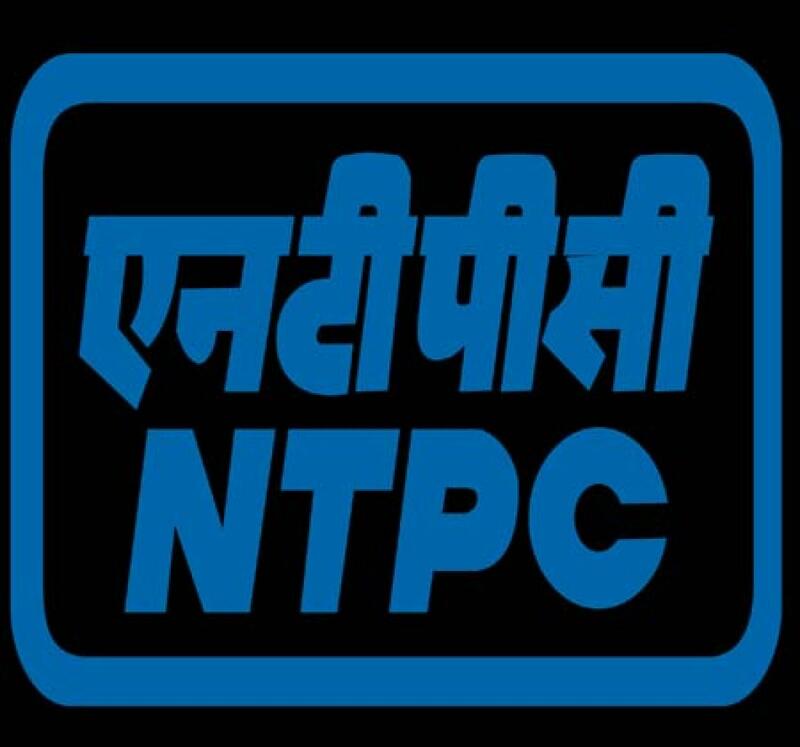 New Delhi: State-run power generator NTPC said that its Rs.700 crore tax-free bonds public issue will open on Wednesday. "The 40 percent of the issue, that is Rs.280 crore is reserved for allocation to retail category. The remaining issue will be for non-retail investors, including QIBs (qualified institutional buyers), corporates and High Networth Indians," NTPC director (finance) K.Biswal told reporters here. The government had, in July, approved the plan for NTPC to raise Rs.1,000 crore through tax-free bonds, including Rs.700 crore through public issue. The coupon offered to retail investors is 25 basis points higher than what is offered to other categories of investors. They will get 7.36 percent for a 10-year bond, 7.53 percent for a 15-year bond and 7.62 percent for a 20-year bond. "For a person in 30 percent tax bracket, the effective pre tax yield is 10.88 percent approximately in the 20-year option. The coupons are attractive than the returns from FD (fixed deposits) returns which hover in the range of 7.5 to 8.75 percent per annum for various maturities," Biswal said. For non-retail investors, the coupon rate is 7.11 percent for 10 years, 7.28 percent for 15 years and 7.37 percent for 20 years. Against the allocation of Rs.1,000 crore tax-free bonds, NTPC has already issued Rs.300 crore on private placement basis to institutional investors, which was oversubscribed by 7.25 times, Biswal added. In a press conference held by the company, NTPC chairman A.K Jha said that of the nine coal blocks reallocated to the company that were cancelled last year by the Supreme Court, it is targeting to begin production from the Pakri-Barwadih coal block in Jharkhand this year and three more blocks in next two years. "Of the nine mines, Pakri-Barwadih is in advance (stage) and we have a target to begin production from the mine this year," he said. "We are hopeful that in next two years we will start production in another three mines," he added. On NTPC's capital expenditure, Jha said the company may surpass the target of Rs.23,000 crore for the current fiscal and it has already spent Rs.5,850 crore in the first quarter of this fiscal.